key For Any Warranty Issues Please Contact seller And You Will Be Guided To The Nearest Service Centre , In Case Service Centre Is Not Available In Your Location Then Customer Has To Send The Product Back To The Seller Address By Customer Courier And Then We Will Arrange Replacement. 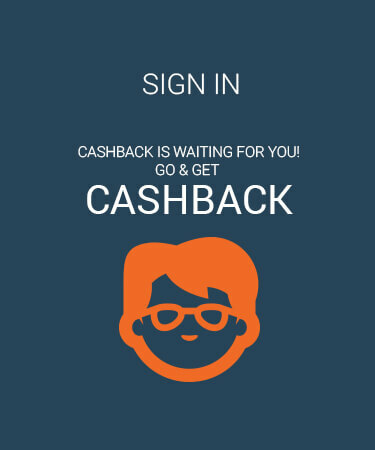 Paisawapas.com as top cash back & Coupons website, ensures you get the best price & deal on Hako HK08 Powerbank 10400 mAh by Hako in India. How do we ensure the cheapest price of Hako HK08 Powerbank 10400 mAh?, well when you shop at Flipkart via Paisawapas.com we get paid commission for the sale you generate & we pass that commission to you as Reward. Grab the deal on Hako HK08 Powerbank 10400 mAh by Hako via PaisaWapas.com at Flipkart. 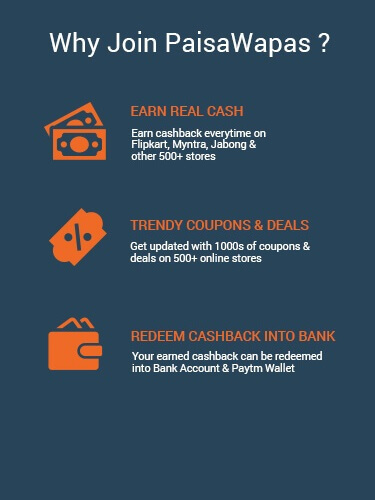 When you buy Hako HK08 Powerbank 10400 mAh from Flipkart via Paisawapas.com your effective price after Reward will be ₹799 (*see Reward rates for details).